There's an amazing experience between authors and their readers. 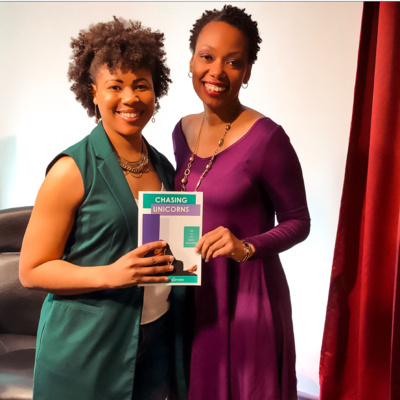 Tenecia Nicole explores this experience by having 1:1 dialogues with high profile authors to discuss the backstory of how they made it in their industry coupled with why they chose to write their story at this particular point in their career. 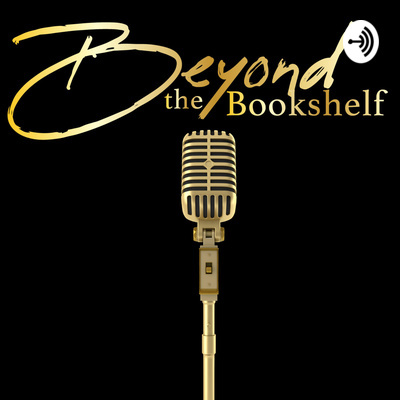 Her conversation goes beyond the bookshelf and asks the questions many readers are dying to know, but are afraid to ask. Join her as she explores the unknown and goes Beyond the Bookshelf with your favorite author. 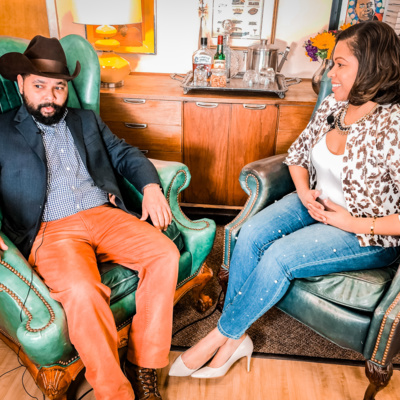 S2 E3: The Rules of Medicine with Sonya Sloan, M.D. 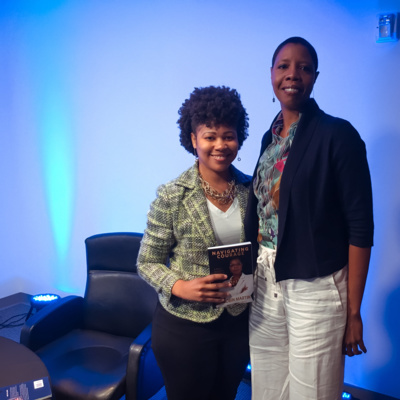 In this episode, Tenecia Nicole discusses the backstory behind The Rules of Medicine, shares her personal stories with Sonya Sloan and talks about her family at The Luke. 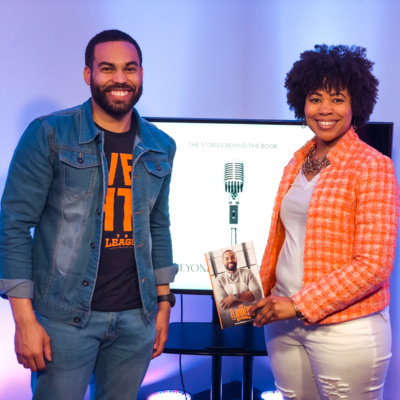 In this episode, Tenecia Nicole sits with Jason B . Montanez, author of I’ve Got 99 Things to Quit and Giving Up is One! 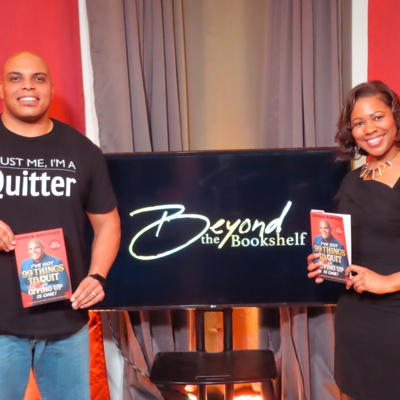 They discuss the thoughts, feelings and behaviors you need to quit before you succeed. 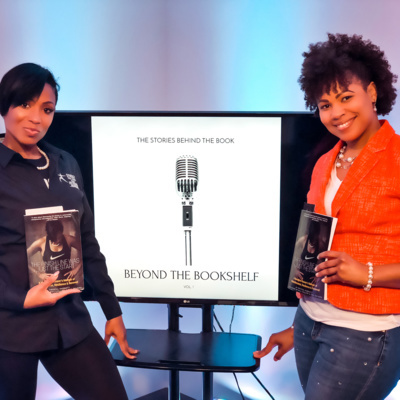 In this episode Tenecia Nicole introduces the show and tells a brief part of her story. 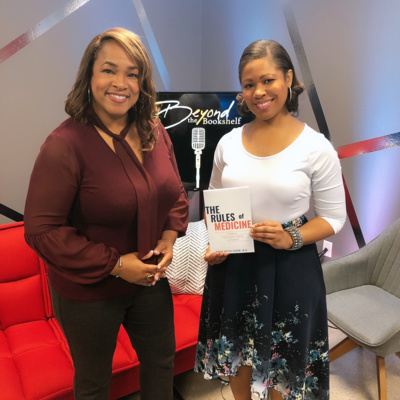 In this episode Tenecia Nicole talks with Dr Robin Martin about leadership, courage and the art of asking questions. In this episode Tenecia Nicole talks with Rachel Garrison about unicorns, relationships and the life of an early millennial. 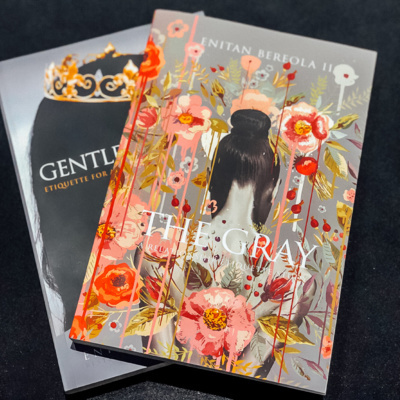 In this episode, TeneciaNicole talks with Bestselling Author Enitan Bereola, II about being a ghost writer, his latest book The Gray and meeting Oprah. 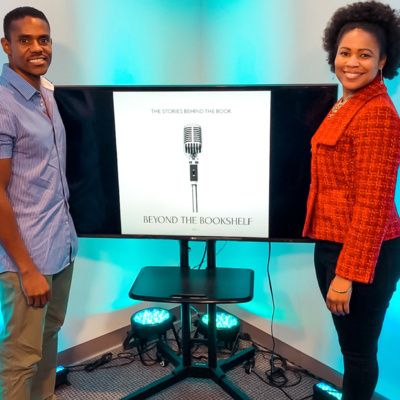 In this episode, Tenecia Nicole sits with Quentin Richardson, Owner of Hygienix Barber Company and they discuss the importance of literature inside a barber shop.